Our team of specialists will identify the problem and provide a solution with our range of roofing services. 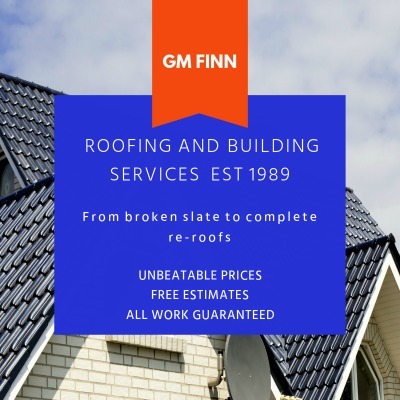 We are experienced in all types of roof repairs including slate, traditional, concrete,tiled, Metal, Rubber and Flat roofs. In addition, we can offer expert installation of new roofs regardless of the material and style and also offer a roof cleaning service which includes the removal of moss, lichen and debris.